Inspired by One Day Without Hindrance by Peskywhistpaw. 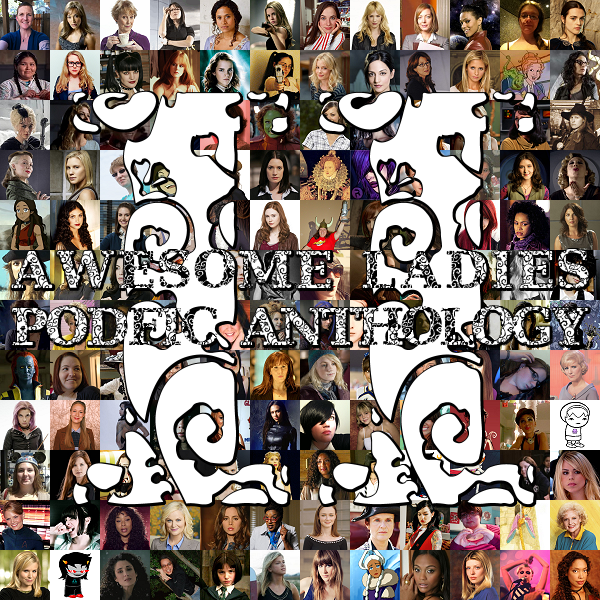 Recorded for the Awesome Ladies Podfic Anthology II. Cover Art created by bessyboo. This is lovely! I love the music you incorporate at the end and the beginning, and your different and entirely suitable inflections for Pansy and Luna. Thank you as well for introducing me to this story! I enjoyed listening to this so much.